I like Joc's eye black. 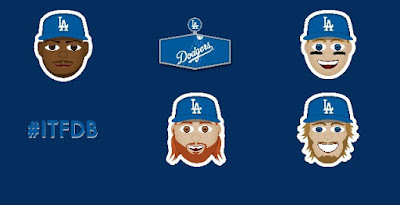 Is it just me, or does Kershaw's emoji look scared? 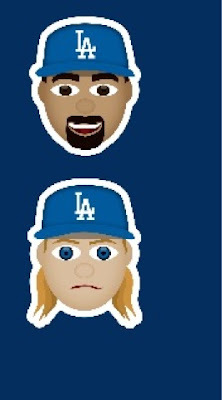 Dear God, that Greinke emoji is looking directly into my soul!!! 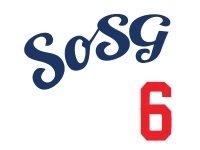 @ Q7 - looks like Kershaw when he pitches against the Cards. Looks more like Jansen to me. @Spank Let's hope we're both wrong this year.